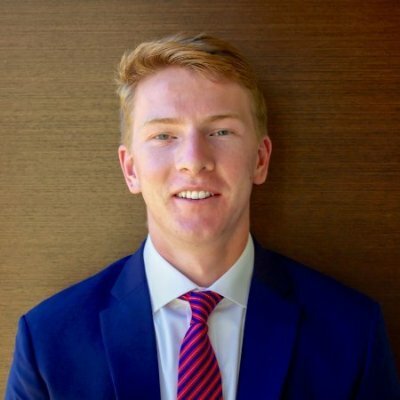 Patrick Frazier is a Senior Analyst at Tucker & Meltzer and is responsible for performing valuations of closely held businesses for Employee Stock Ownership Plans (ESOPs), estate planning, gift and estate tax administration, corporate planning, purchase price allocations and other purposes. A graduate of Loyola University (MD) with a Bachelor of Business Administration in Finance (2015), Pat earned his Certified Valuation Analyst credential from the National Association of Certified Valuators and Analysts (NACVA) in 2018. Prior to joining Tucker & Meltzer in 2017, Patrick was an Analyst in the Forensic & Valuation Services group at Ellin & Tucker in Baltimore, MD.